REO products make drive integration safer and easier. The BW155 range of brake resistors can be sealed to IP67 meaning, no need for special housings and their EMC glands and cabling ensure that RFI emissions are kept to a minimum, important for EN12015 compliance. Their construction and high impulse rating mean that the resistors are compact but much less liable to fail than less sophisticated designs. Sealed to IP64, the CNWM903 range of Input Chokes, reduce harmonics but without having to house within a control cabinet, useful to know for retro-fit applications! 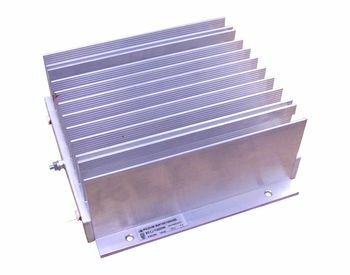 The CNW307 couples a conventional RFI Filter with an input choke in the same construction, reducing cabling, cabinet space and price when compared to separate components. REO has a unique capacity to offer tailor-made solutions for brake resistors and wound components for use in all drive applications. The lift industry in particular values REO’s quality, reliability and innovation.